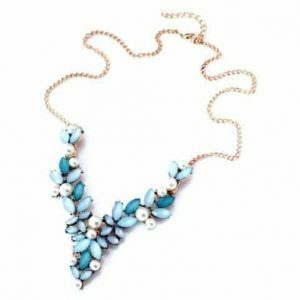 Complete your outfit with this Y necklace! 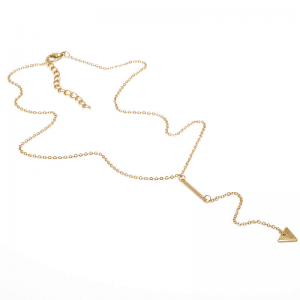 This Y necklace has a subtle pendant in the shape of a triangle. The nice thing about this Y necklace is that you can easily combine it with other necklaces. 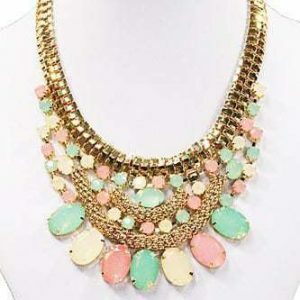 For example with a double necklace or with a minimalist necklace. 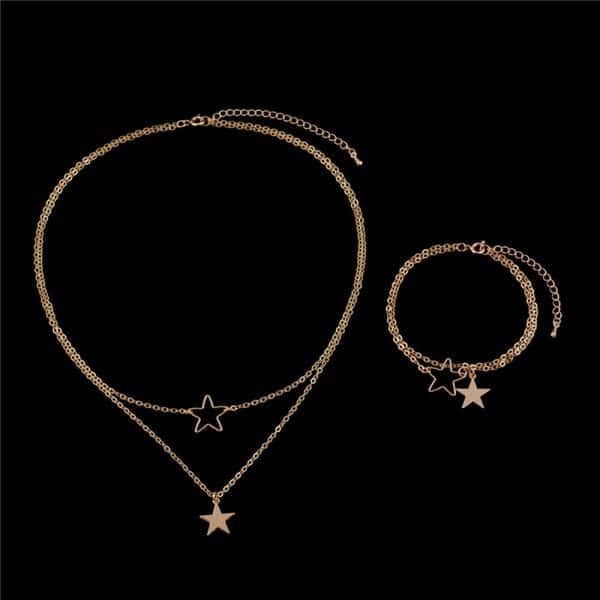 Complete your look with triangle stud earrings or with a fine bracelet with triangle pendant. Do you have any questions about this y necklace with triangle pendant? please send us a message. This necklace is a vision of beauty, intrigue and glamour. Be sure to wear this on your next big night out and get set to sparkle. Made up out of flawless rhinestones. Give your outfit an update with this subtle, fine necklace! In the middle of this minimalist necklace there are two birds and a small pearl. Wear it together with other subtle necklaces for a layer effect. Combine it with other silver jewelry. For example with stylish stud earrings or with a nice bracelet. 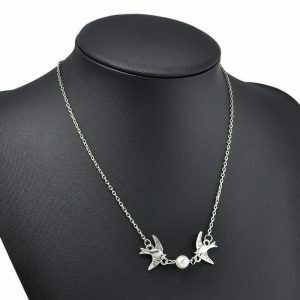 Do you have questions about this minimalist necklace with birds and pearl pendant? Send us a message.